If you are moving into a new space, regulations could have changed from your previous location. This might mandate that you upgrade to satisfy code standards, require new equipment, and require more space than you previously required. Whether you are moving into an existing facility or building up from a green field, research any new local regulations or safety standards that could affect your operation. 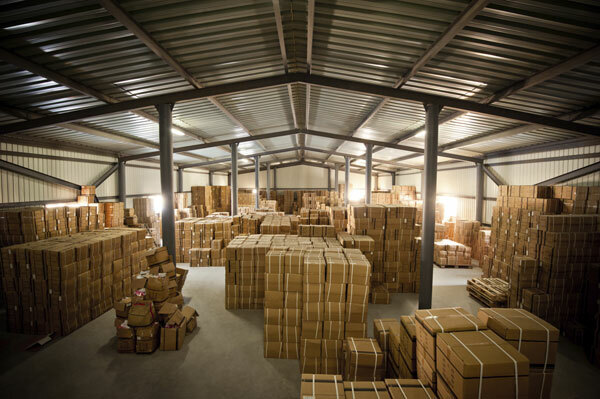 Is there adequate space for evacuation routes in your production or warehousing areas? Consider a traffic management plan as you allocate space. Defined areas for pedestrians and forklifts are a critical factor for facility safety, but space must be allocated to do this correctly. This type of planning may require more space. Is there adequate space for waste fluids storage? Is there space for emergency vehicles such as firetrucks between buildings, if the facility requires multiple buildings on site? Assigning extra space in storage aisles enhances safety, but reduces storage density. Roomier aisles can help prevent rack/lift truck collisions and the dangerous collapses that ensue. They can also make it easier for forklifts and pedestrians to avoid each other.